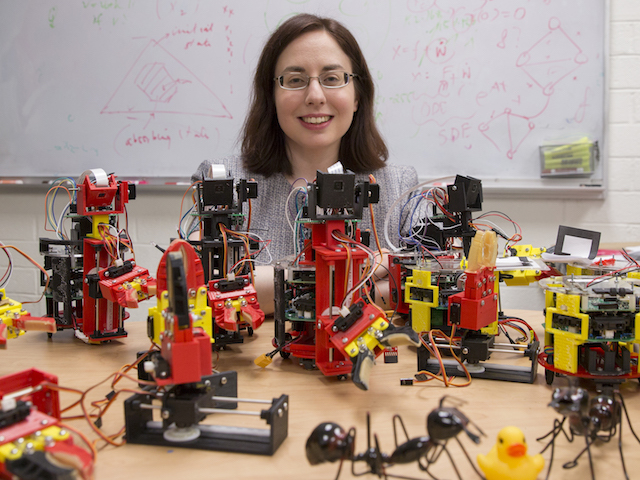 Arizona State University engineer Spring Berman is among the 25 Women in Robotics You Need to Know About selected recently by Robohub, an online communication platform to connect people around the world involved in robotics research, education and entrepreneurship. 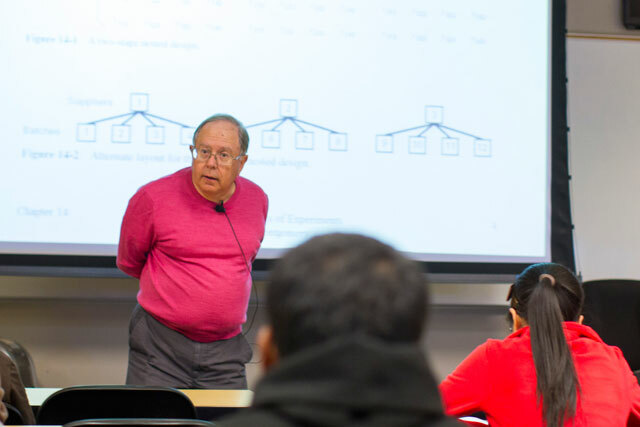 Berman, an assistant professor of mechanical and aerospace engineering in ASU’s Ira A. Fulton Schools of Engineering, focuses on research in the modeling, analysis, control and optimization of multi-robot systems. Her work includes developing robotic technology to perform security surveillance, search and rescue missions, and detection of chemical, biological and nuclear materials – supported by a recent grant from Defense Advanced Research Projects Agency (DARPA), a part of the U.S. Department of Defense. The technology can be designed and programmed to also monitor weather and climate conditions, transport materials, and to collect and transmit data from underwater environs or from planets and asteroids. In addition, Berman wants to enable these robots to perform dependably in remote and challenging environments where communications could be limited and unreliable. It’s all going to be done through technically sophisticated control systems for robotic swarms – assemblages of small robotic machines capable of interacting with each other and responding to their surroundings in collaborating to perform complex tasks. The research on control of robotic swarms has also attracted two grants from the National Science Foundation’s Dynamics, Control and Systems Diagnostics Program. The distinctive twist Berman is bringing to these tasks stems from her expertise in analysis of collective behaviors in biology and bio-inspired control of distributed systems. She’s devising swarm-control strategies designed to mimic nature. That means getting robots to imitate the ways that bees, ants and some birds and fish can act individually but at the same time collectively to achieve a common goal. For such novel engineering pursuits with the potential for wide-ranging impacts in technological advancement, Robohub includes Berman on its list of women “chosen for the resilience, perseverance and sheer brilliance they had to demonstrate” to stand out among their professional peers. She is taking especially creative approaches to her research in swarm robotics, said collaborators Stephen Pratt and Ted Pavlic. One way she’s doing that is in her endeavors to get robots to mimic the behaviors found in nature, said Pratt, a biologist and associate professor in ASU’s School of Life Sciences who does research on social insects. Berman is doing particularly distinctive work by incorporating advanced techniques and methods from mathematics, computer science, statistical mechanics, multi-scale modeling and control theory, among other things, said Pavlic, an assistant professor of industrial engineering in the Fulton Schools of Engineering and ASU’s School of Sustainability. 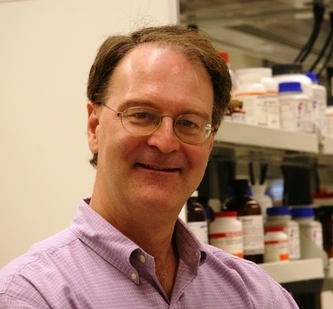 “It’s a fundamentally different approach than most others use, and Berman’s lab is being recognized as a leader in this field because of it,” Pavlic said. Also, because of the low cost of the types of robots Berman is developing, “her approach has the potential to democratize the use of robotics,” making robots accessible beyond the laboratory for use by students, amateur groups and professionals in tech fields, he said. 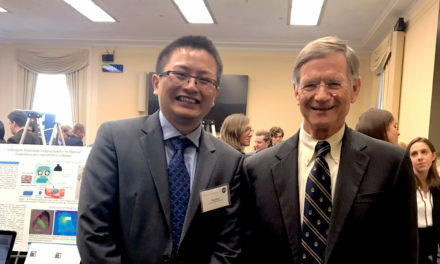 She is also involved in an interdisciplinary research collaboration with Andrea Bertozzi, a professor of applied mathematics at the University of California Los Angeles (UCLA). The outcomes of their combined work is opening up avenues for Berman to teach college and K-12 students more about the intriguing developments and possibilities in robotic technology. Robots made in her lab have been used in a computational and applied mathematics undergraduate research program organized by Bertozzi at UCLA and supported by the National Science Foundation. Berman is also on the faculty of ASU’s computer science and exploration systems design graduate programs, and in that role she is drawing both graduates and undergraduates in those areas to work in her lab. Her team has developed a new type of small, low-cost mobile robot, called “Pheeno,” that can be customized to perform various tasks for carrying out experiments in multi-robot systems and for use as a robotics education tool. Berman’s team has demonstrated several of its robots at a local elementary school and at ASU public outreach events, such as Night of the Open Door and Earth and Space Exploration Day. “We plan to release the design and source code for Pheeno as an open-source robot, and to develop interactive educational modules that use this platform to teach K-12 students about robotics, collective behaviors and bio-inspiration,” she said.